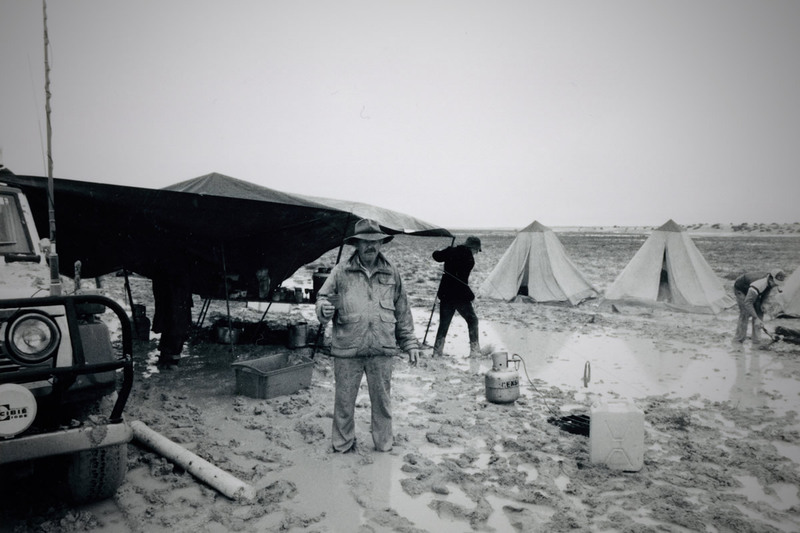 Guest 4WD has been established since 1961. 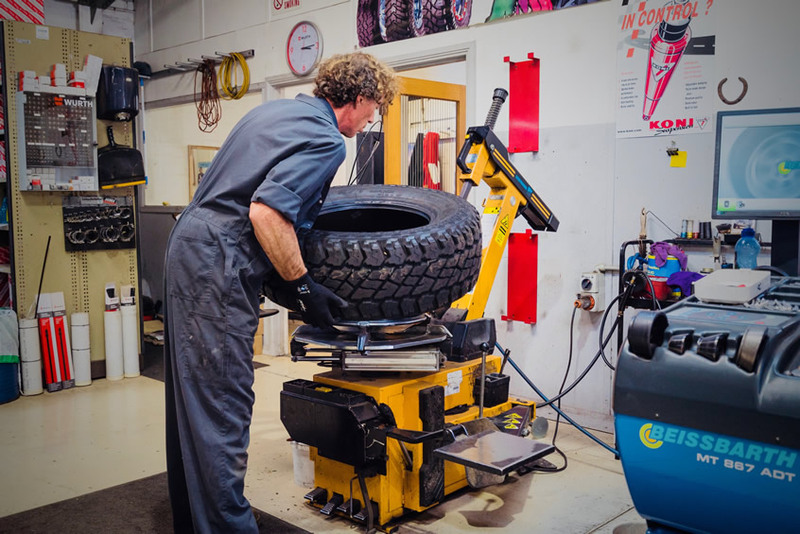 Our workshop is a modern state of the art facility with 10 service bays. 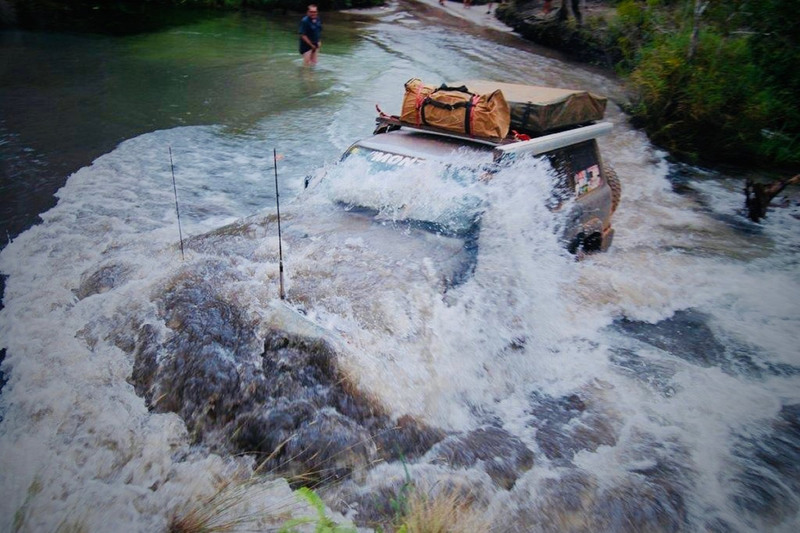 We can service your 4WD under warranty and in accordance with the manufacturer’s specifications using genuine parts. 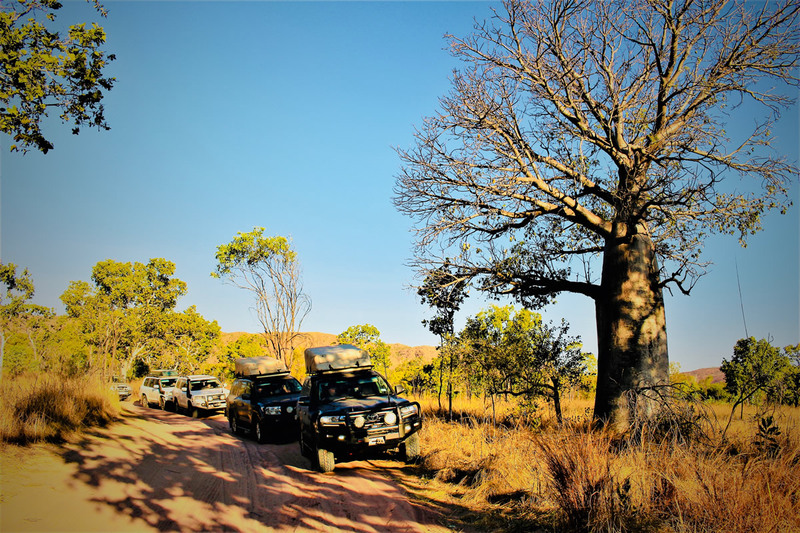 We specialise in vehicle accessories and pre-trip preparation to ensure you have a trouble free 4WD adventure. We can provide you with suspension modifications, repairs & kits, 4WD tyres, wheel alignments + more. 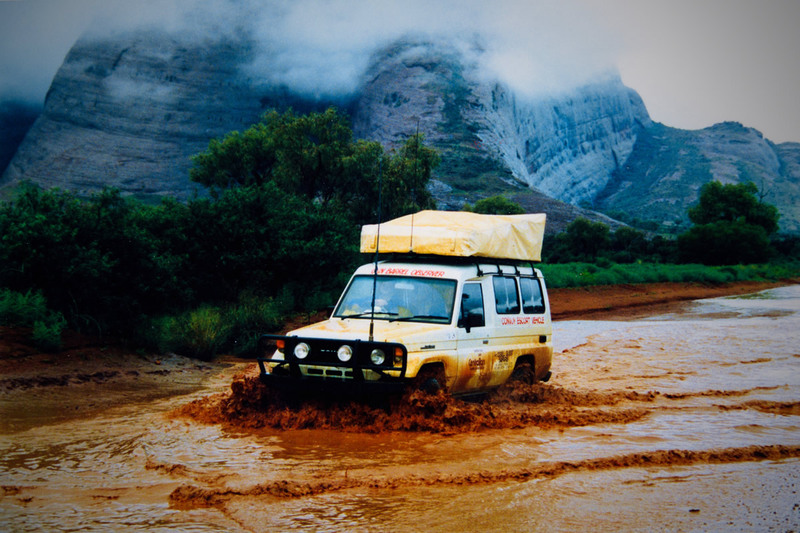 We only use trusted brands on your 4WD – we’ve had loads of experience testing, using and installing products from these brands. We only use quality products that we can rely on to get you to your destination safely and in comfort. 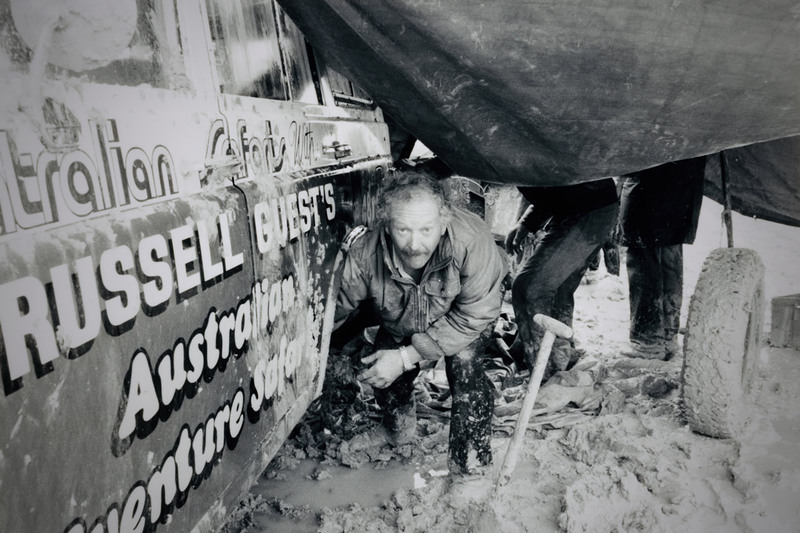 We have a team of skilled mechanics and have been operating since 1961 – we’ve collected a lot of knowledge and experience in the 4WD industry. We are focussed on you and your vehicle – making your next road trip safe and comfortable. 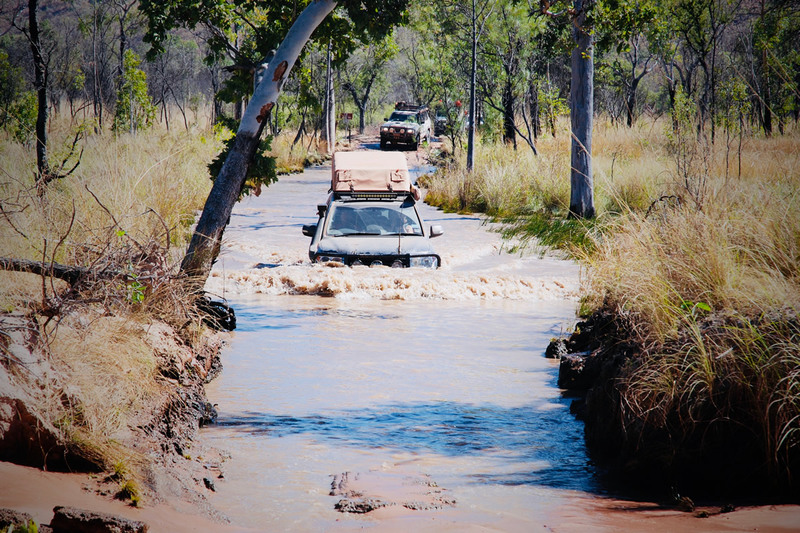 We service new 4WD’s under warranty, in accordance with the manufacturer’s specifications using genuine parts. Custom servicing for vehicles doing major 4wd trips. 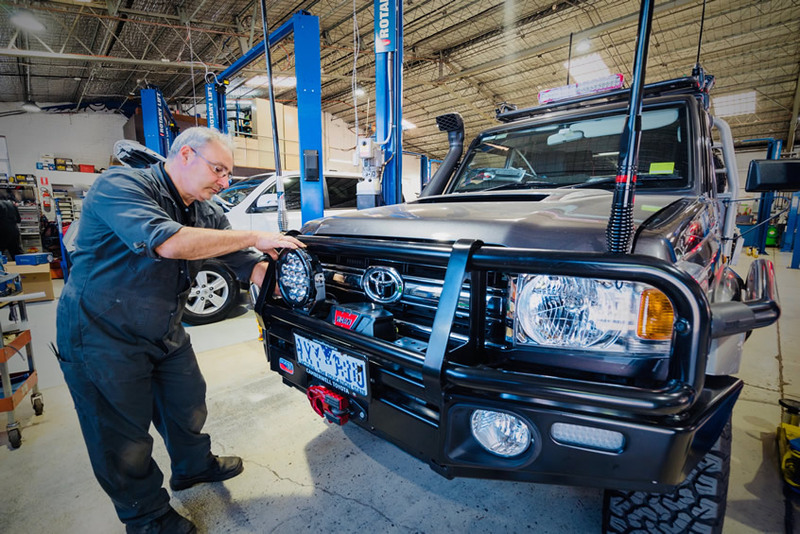 Custom servicing for 4wd vehicles used as people movers. 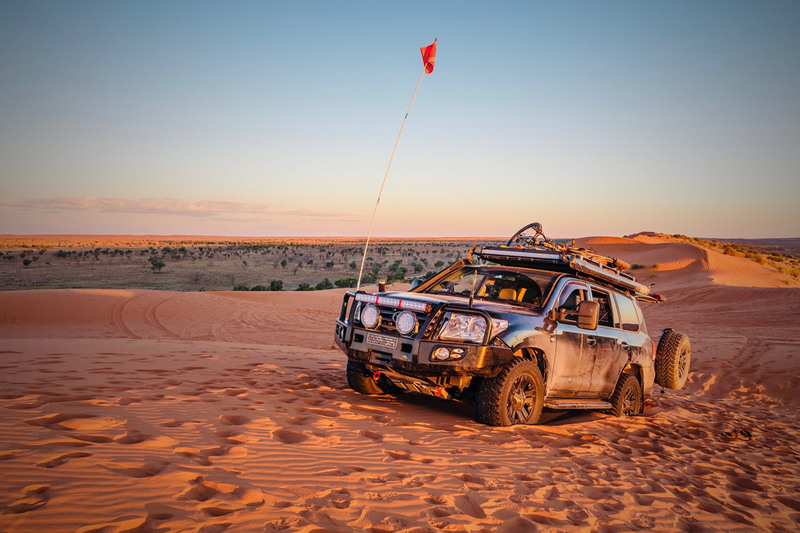 With our experience of servicing our own fleet of 4WD’s we can advise customers on specific service requirements, that over the life of the vehicle will save money with no unnecessary over or under servicing. 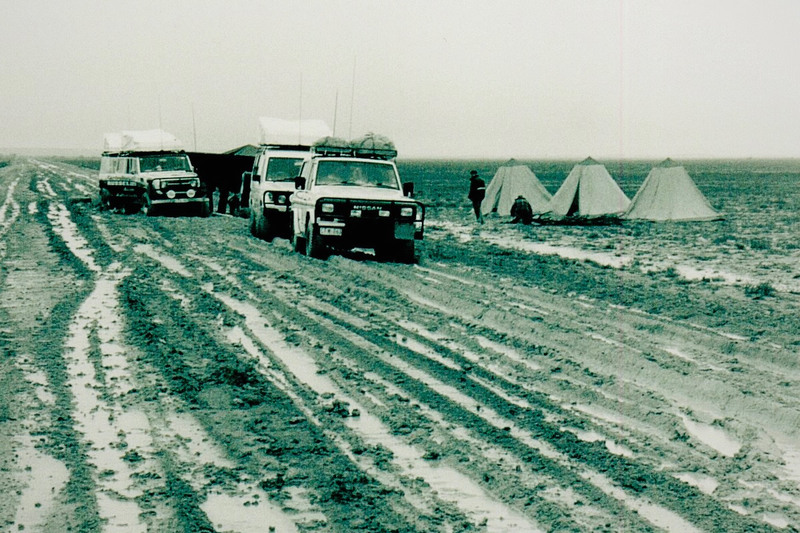 Our computer records will ensure your 4wd service history is monitored. 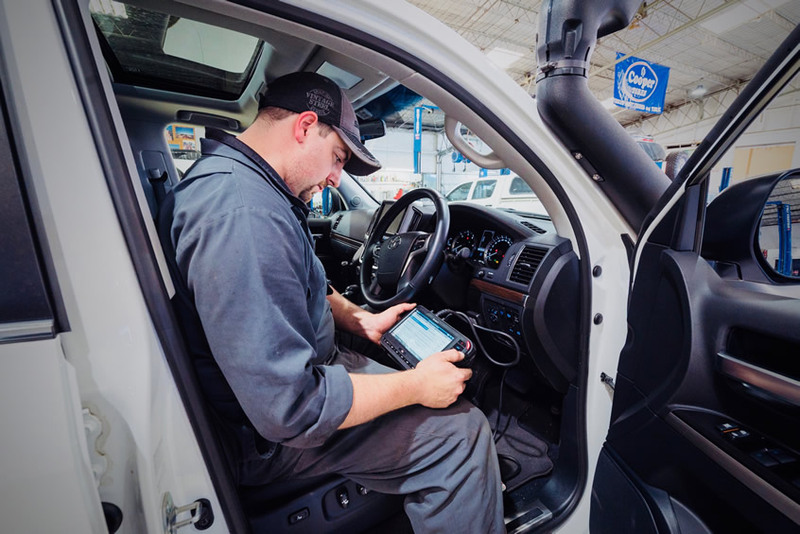 Before we do any substantial work on your vehicle, we'll call you with a quote. No one likes last minute surprises and bill shock so we're about communicating with you all the way. 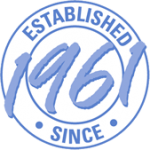 We've been in business since 1961 - let us pour this experience and energy into your vehicle. Come and talk to us about any upcoming trips and we can give you some advice about how to get your vehicle ready. We guarantee the quality of the work we perform. 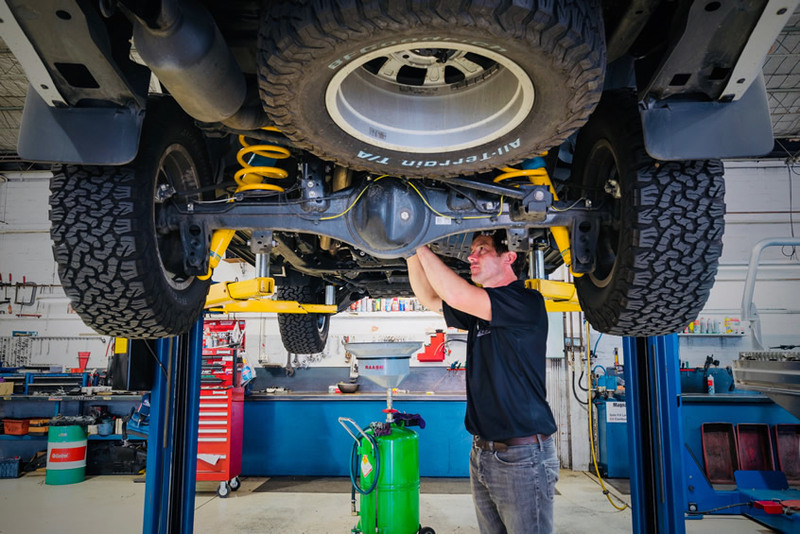 Our skilled mechanics know four wheel driving and can solve lots of everyday problems. Guest 4WD have been servicing my car for years. I like the ability to talk directly with the guys working on my vehicle. I'm really happy the extras added to my 4WD recently. There's nothing better than an experienced, independant service centre. Guest 4WD offers me a one-stop shop and can handle all of my 4WD fit out requirements. Thank you David, Michael + the team at Guest 4WD. I had a fuel injection issue, and that's why I turned to Guest 4WD. They fixed everything and I was on my way for a very reasonable price.